Street poles are essential to form part of any large campaign, but work just as well by themselves, helping you tell your story. 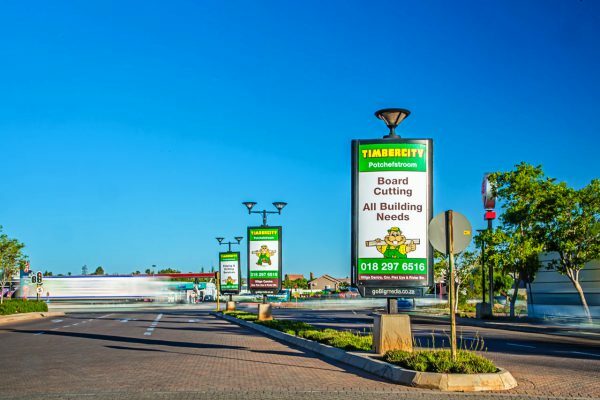 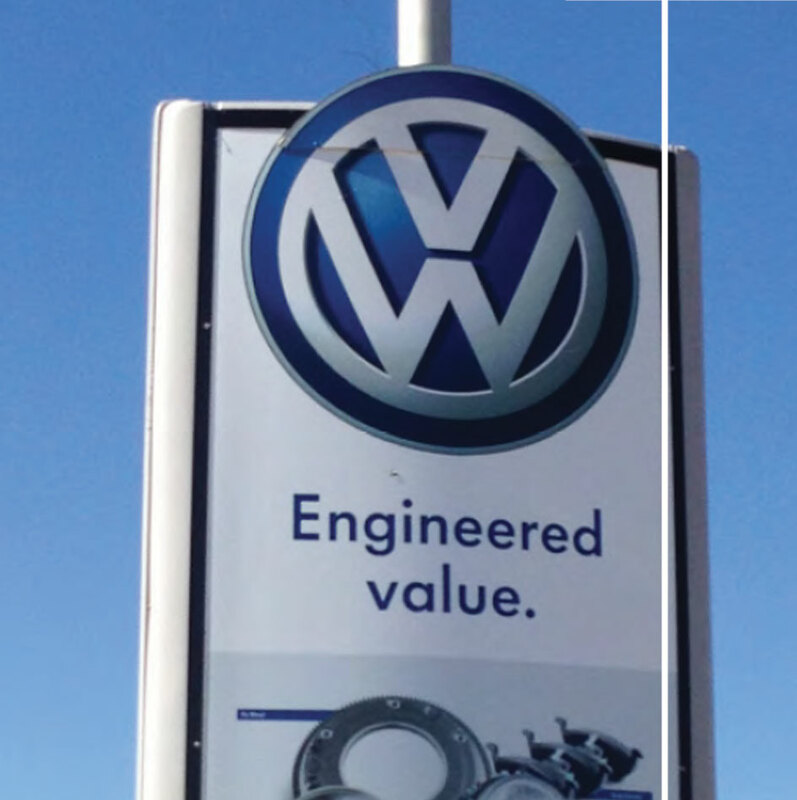 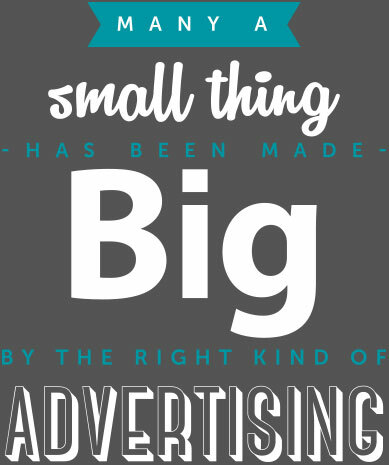 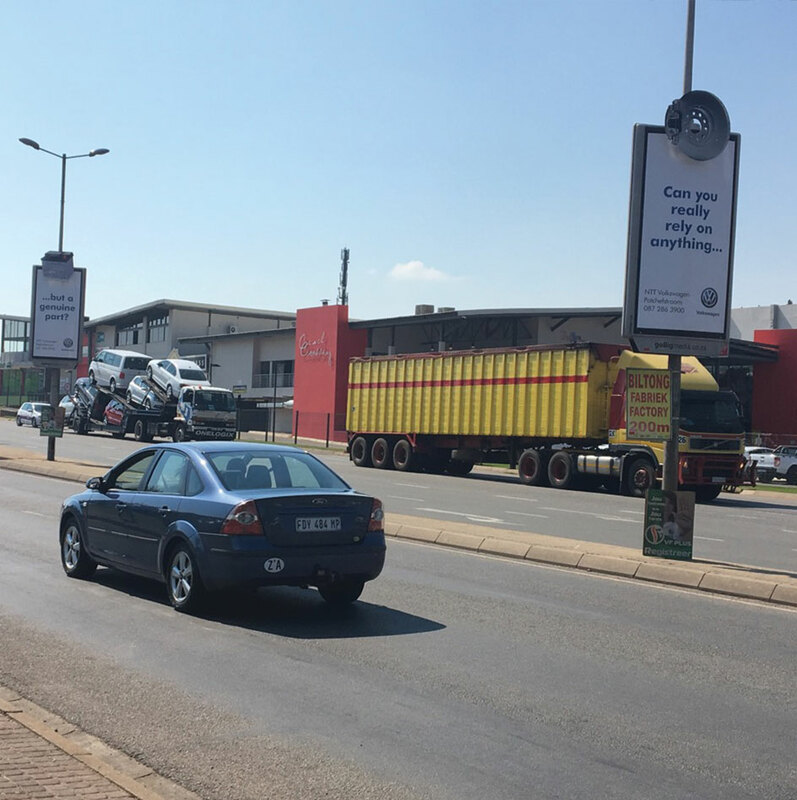 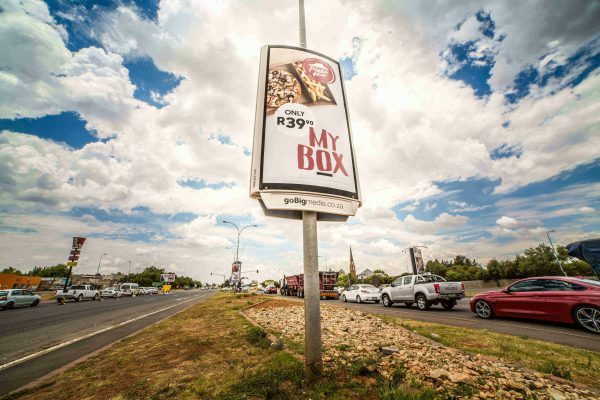 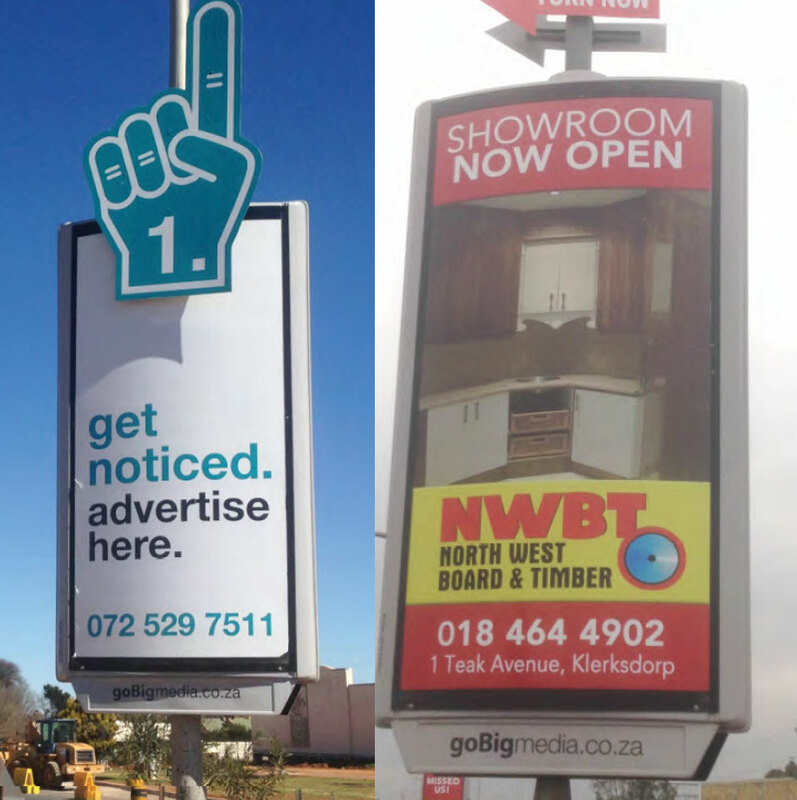 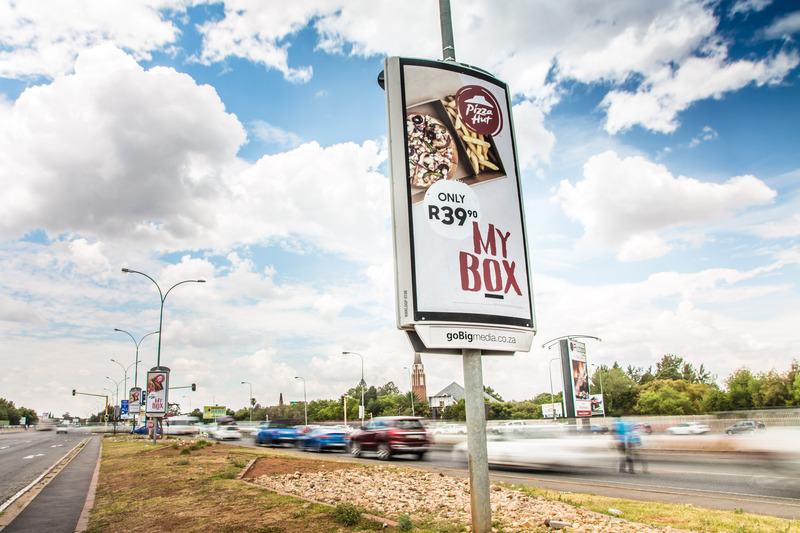 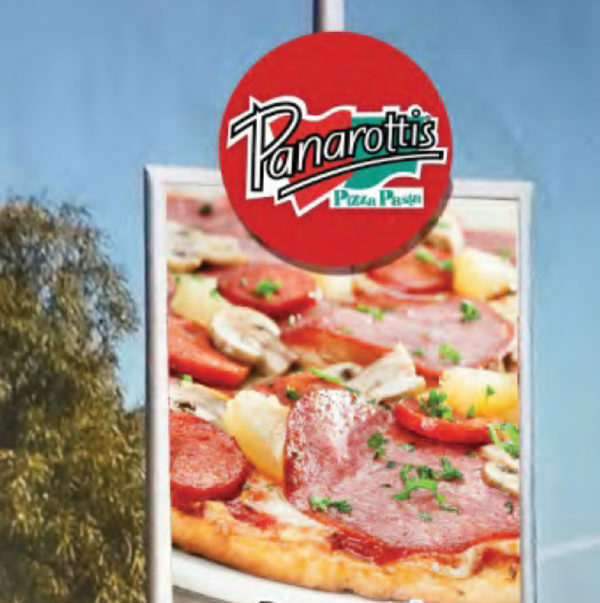 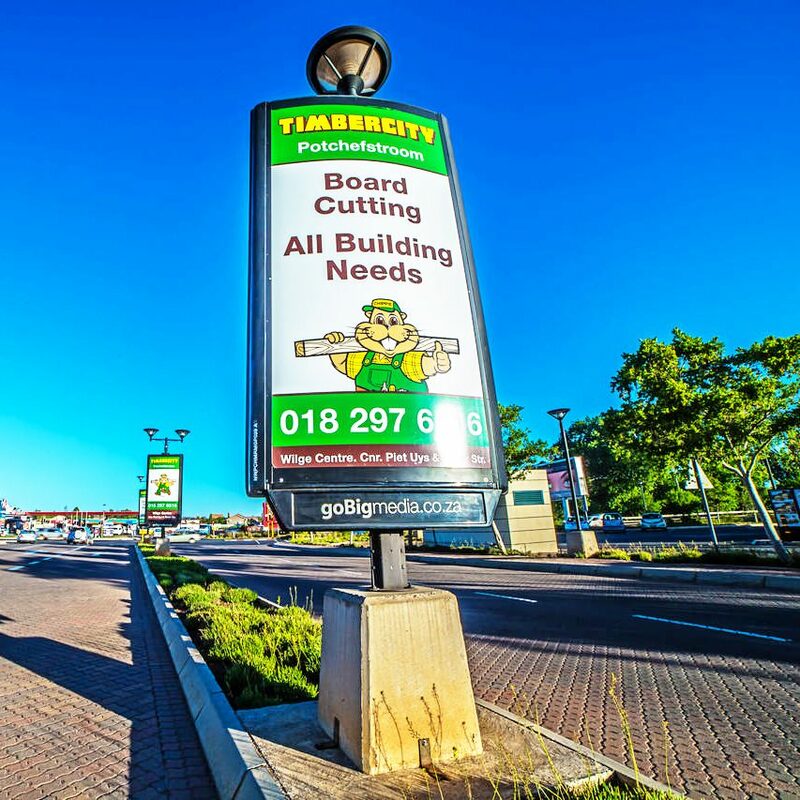 Outdoor advertising can offer brands and companies a fresh and creative approach to reaching consumers. Connect with your client on their route to make a purchase and point them in the right direction. We offer a variety of “Pop-Ups” making it just that bit easier to stand out. 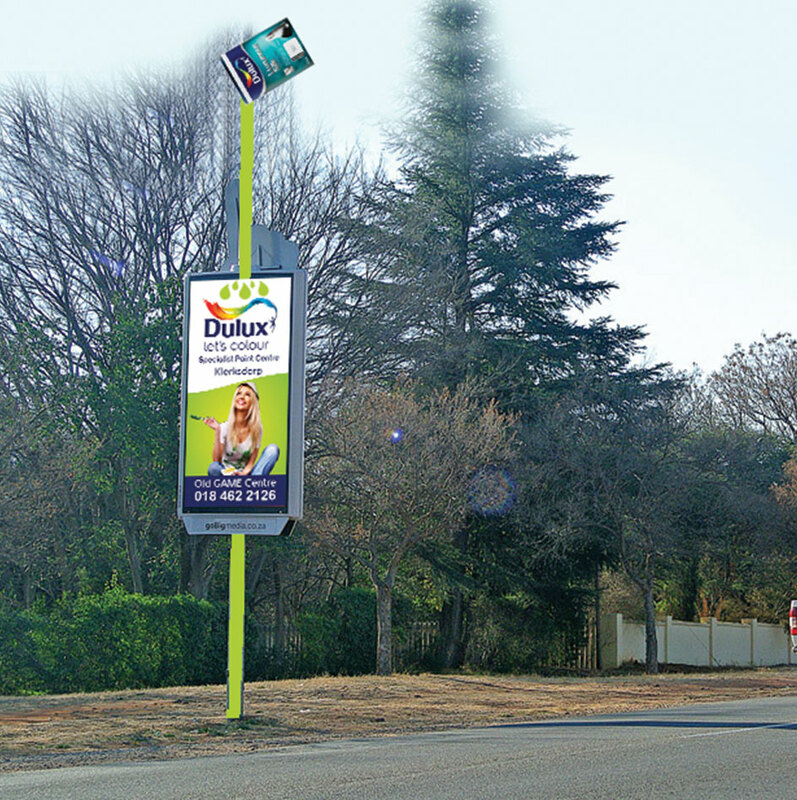 Street Pole Ads work very well in series and unlike other offerings, if you miss the first one there are another few opportunities. 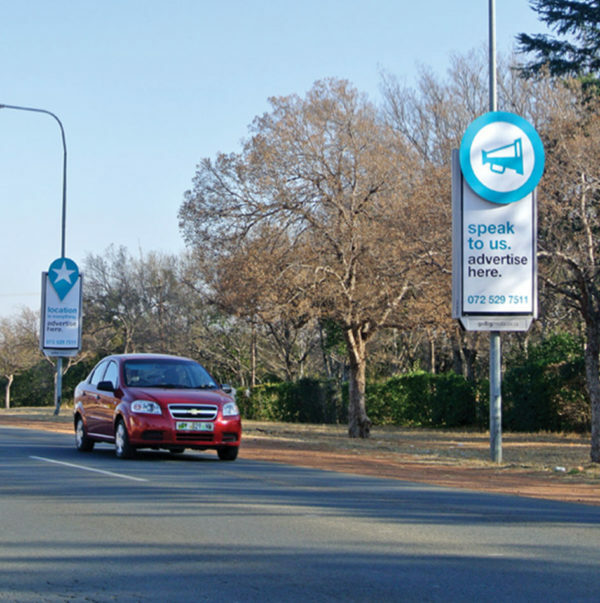 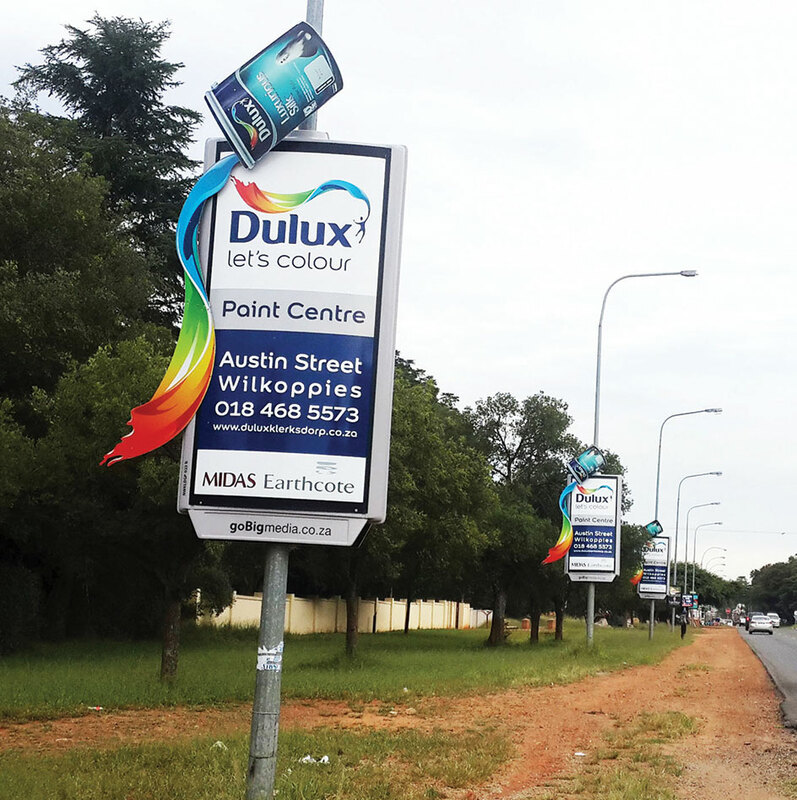 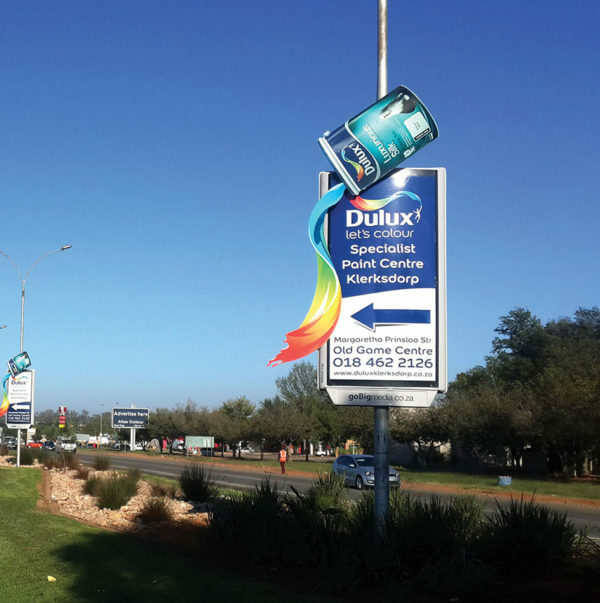 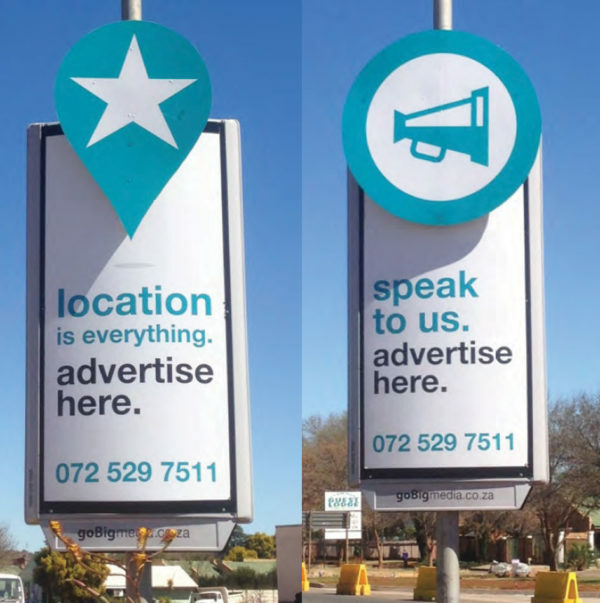 Street Pole Ads complement and enhance your other marketing effort very effectively. Basic Shapes – Shapes are applicable to all zones, by adjustment of size and width required.